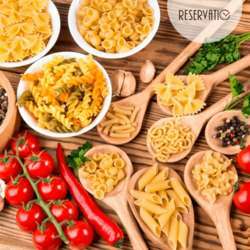 You must be a member of the São Paulo Pizza, Burger & Pasta Group to attend this activity. Would you like to join this group? How about starting the year with a nice and traditional "paulistano" lunch in an Italian canteen? Delicious pasta and salads are part of the menu. This lunch is also the opportunity to celebrate the new moment of the group, which now has more food options.